42 St Giles' is a grade 2 listed building which was built in the 1760s. There is a listed boundary stone in the front garden. 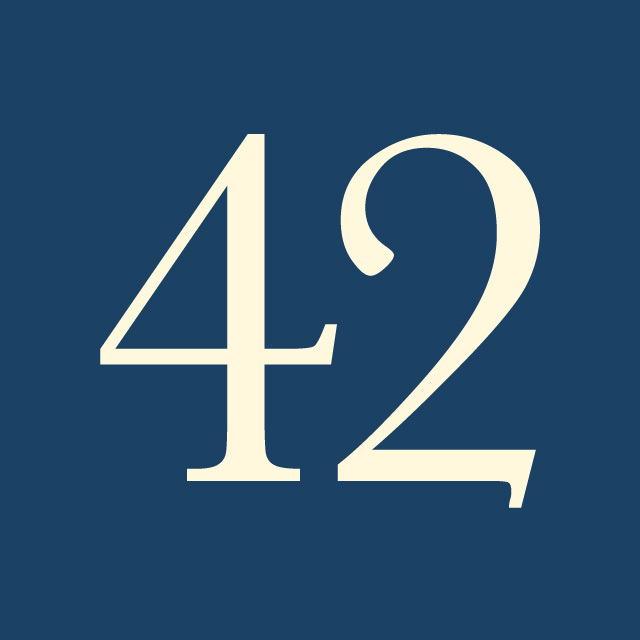 In its recent history, prior to our dental practice, 42 was used as offices and a shop. However, we are not the first dentists to have had a practice here as Mr William Geekie LDS lived and worked here between 1878 and 1932 and was succeeded by Miss Dorothy Smith LDS. She qualified in 1918, only 2 years after the first female dentists were licenced. Miss Smith practiced at 42 from 1932 to 1954. In 1955 the building became the Oxford Registry Office and C.S.Lewis married Joy Davidman here in 1956. There is a copy of their marriage certificate on display. 42 St Giles' opened as a Dental Practice once more in the autumn of 2011.